Matthew Fraser is a “2012 best Esteemed Psychic in America,” was named a “Psychic Superstar” by OM Times Magazine, has appeared on numerous talk radio shows, and is internationally known for his abilities, as well as being a truly nice person with a warm sense of humor. Basically, Matt’s one of the nice guys who also gives his time and support to Forever Paws Animal Shelter (foreverpaws.com) and the New Hampshire Cultural Diversity Awareness Council. He also wrote a book. Matthew Fraser is a “2012 best Esteemed Psychic in America,” was named a “Psychic Superstar” by OM Times Magazine, has appeared on numerous talk radio shows, and is internationally known for his abilities, as well as being a truly nice person with a warm sense of humor. Basically, Matt’s one of the nice guys who also gives his time and support to Forever Paws Animal Shelter (foreverpaws.com) and the New Hampshire Cultural Diversity Awareness Council. He also wrote a book. 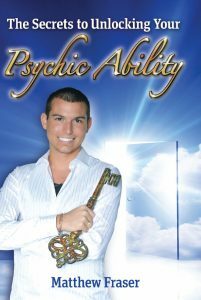 “The Secrets to Unlocking Your Psychic Ability” is an e-book that I found on on Amazon.com. “Secrets” is an easy-to-read-and-understand book designed to aid readers in exploring their own psychic abilities. Included are many exercises, tools and techniques that can be utilized on a daily basis to help people enrich their lives. Will a reader be able to talk to their dearly departed ancestors in three easy lessons? No. 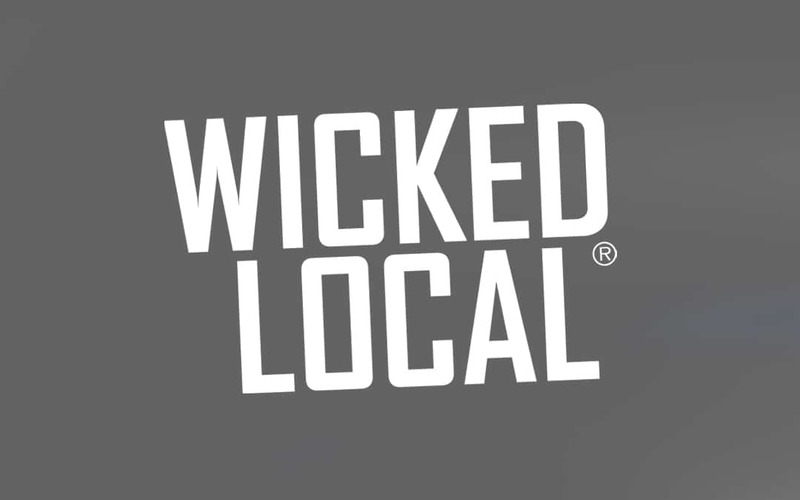 This isn’t a hocus pocus magic wand or medicine sideshow snake oil guaranteeing anything other than an offering of assistance and guidance to those interested in searching inside themselves and connecting with threads of awareness and conscience they believe to already be there. One thing is for certain: Matt’s writing is clear and enjoyable, and many readers will walk away with a new outlook on the world around and ahead of them. Q. Do you believe, as some do, that déjà vu is a window to inner awareness or a parallel to psychic abilities? If not, why not? messages from loved ones in heaven and also used it to help those around her find guidance in everyday life.